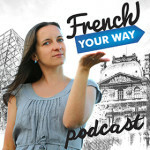 Geraldine, founder of Comme une Francaise, releases weekly videos which are free, fun and packed with information to help you understand popular French culture and avoid embarrassing mistakes. 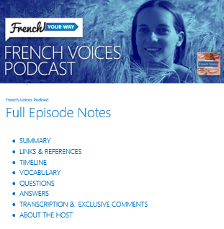 This interview will take you through the making of Comme une Francaise’s episodes and will tell you more about this very interesting concept. [04 min 45 sec] What is Comme Une Française and who is it for ? 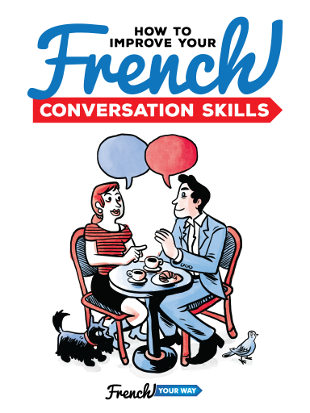 [14 min 10 sec] What Géraldine likes…apart from French!